The conveyancing industry is evolving with changes in technology, processes and work styles. These changes are improving how conveyancers approach their work by removing manual tasks, streamlining processes and automating everyday tasks. 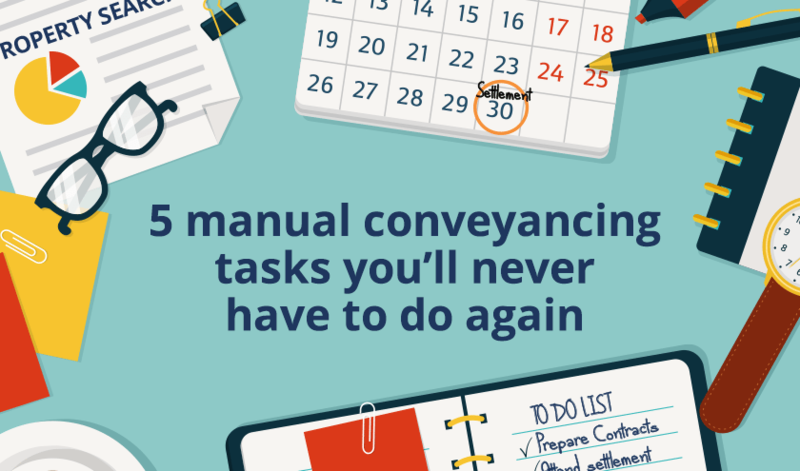 LEAP drives efficiency in your conveyancing practice by removing these manual tasks. Skip the manual process of ordering searches with LEAP’s integration with InfoTrack. This means your client data is auto-populated on the order screen, your search automatically appears in your correspondence list and the disbursement cost is captured ready for the next invoice. Enter your matter information once into LEAP, the automation within the software merges the same, correct information. You don’t have to retype the information on letters, precedents or emails. You no longer need to print documents, collate and scan into one. With a few clicks, you can select the Word and PDF documents you want to be compiled, resulting in one combined PDF. LEAP provides firms practicing conveyancing a fast and efficient way to create accurate settlement statements, adjustment sheets and statement of adjustments. When you create each adjustment, the LEAP form automatically recalculates with updated rates and charges for you. LEAPs seamless integration with InfoTrack enables complete end-to-end electronic conveyancing and e-settlement. Read our blog Who plays the best with PEXA? We do. According to KPMG Electronic Conveyancing Report – Electronic settlement provides an estimated time saving following contract exchange of 65-70%. A time saving of approximately eleven hours for a purchase and just over three hours for a sale.